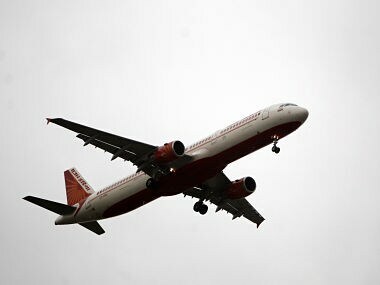 The ICPA - the union of Air India pilots who operate narrow-body planes -- has also alleged that the person concerned has been named in an FIR as an accused. 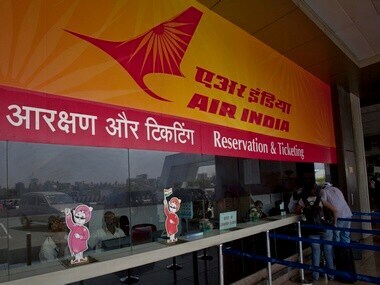 Some employees at Air India complain that the hikes and promotions will increase inefficiencies in the entire workforce. 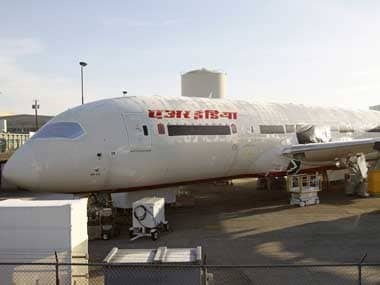 This is a fine example of greed overtaking sense. 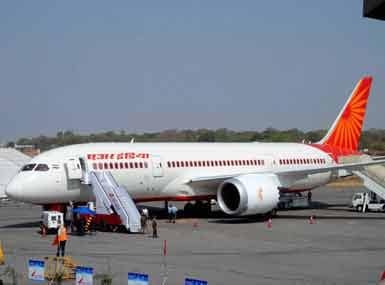 What else explains the sudden call for strike which Air India pilots, affiliated to the Indian Commercial Pilots Association (ICPA), gave over the weekend and then abruptly withdrew it by Sunday night? Perhaps the pilots thought that with new airlines waiting to fly and job opportunities increasing, this was as good a time as any to threaten AI with a strike. 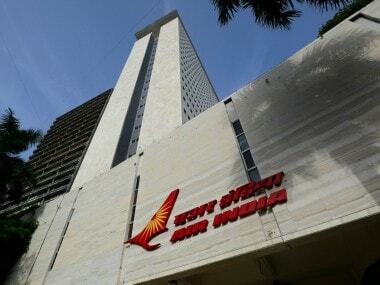 The conciliation proceedings before the CLC have been scheduled after the Delhi high court on Tuesday directed the pilots to call off their agitation and asked the management to sympathetically consider their grievances, including reinstatement of 101 sacked pilots.